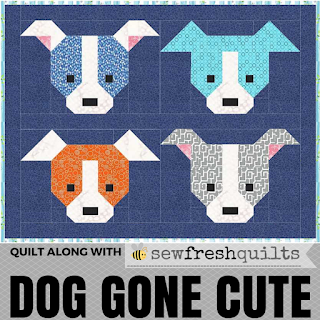 By the way, Lorna has a new quilt along starting in September, the Dog Gone Cute QAL! You need to go check it out as it's way cute! I'm up near Fort Worth tonight staying with my brother and his family and enjoying some good re-connection time with them before taking Cassidy to Tarleton tomorrow. Hope y'all have a great weekend and I'll see y'all next week! 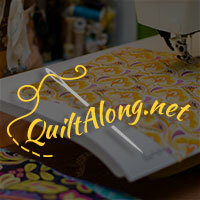 Linking up today with NTT Thursday over at My Quilt Infatuation. 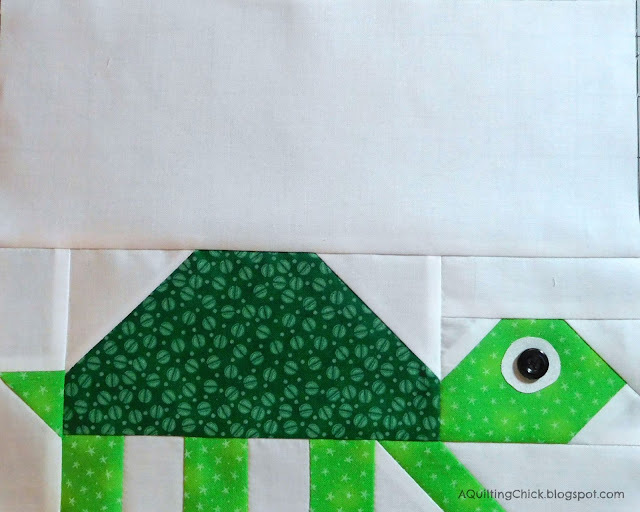 Love your turtle and birds! I followed along with Elephant Parade and can't wait for Dog Gone Cute! Very cute job! 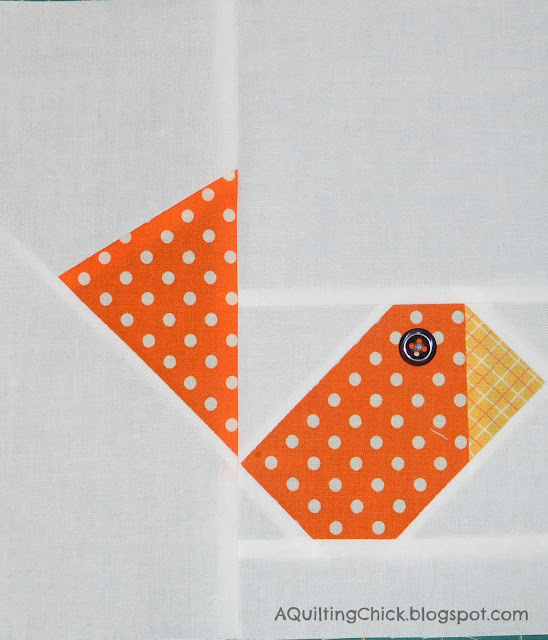 I love the bright, happy fabrics you chose. Very Cute! 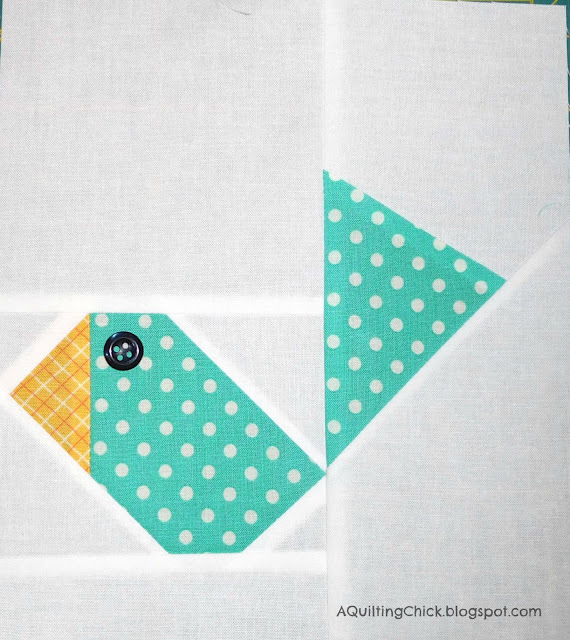 I love the bright, happy fabrics you chose! Oh, I love those birds! I love the turtle and birds! PRECIOUS! I would love to make these charmers.